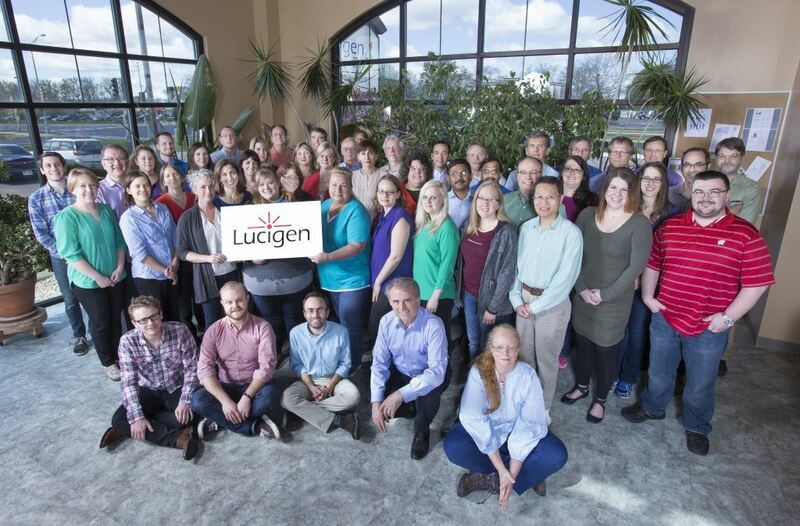 Founded in Wisconsin in 1998, Lucigen Corporation offers products and services that enable scientists worldwide to perform genomics research in a variety of scientific fields like human diagnostics, drug discovery, cancer research, synthetic biology, and more. Our first export was in 2002, and now we currently do business in over 50 countries worldwide, including Canada, Mexico, Chile, India, Japan, Germany, Sweden, Denmark, Taiwan, among many others. As a small business, every single one of our employees' jobs depend on international business because exporting is a major factor in our daily activities, whether it's shipping, customer service, sales, or marketing. Lucigen's direct export sales represent 15 percent of our total company revenue, and more than 50 percent of our original equipment manufacturer (OEM) sales are sold internationally. We have the US Commercial Service's Gold Key program as well as the Wisconsin Economic Development Corporation (WEDC) to thank for supporting our trade missions and helping us expand into new markets. In fact, we were recently honored with the U.S. Department of Commerce E-Award for Exporting as well as the Wisconsin Governor's Export Achievement Award. We are able to trade smoothly with Canada because of the implementation of NAFTA, and we would like to expand more into Latin America. In order to do this, we need better tariffs with MercoSur companies to improve our trading relationship. For our products to be distributed and enjoyed around the world, we need to remain competitive, and that is going to happen because of trade. We need Washington to make free trade agreements that level the playing field in foreign markets. America is at a competitive disadvantage with countries where we do not have free trade agreements. It's clear to us that without international trade, our sales would not be where they are today. Lucigen saw exponential growth because of exporting, and we need Washington's support to keep this trend going. We need Washington to make free trade agreements that level the playing field in foreign markets. America is at a competitive disadvantage with countries where we do not have free trade agreements. It's clear to us that without international trade, our sales would not be where they are today.